NB-IoT is becoming more and more of a reality with each passing day. 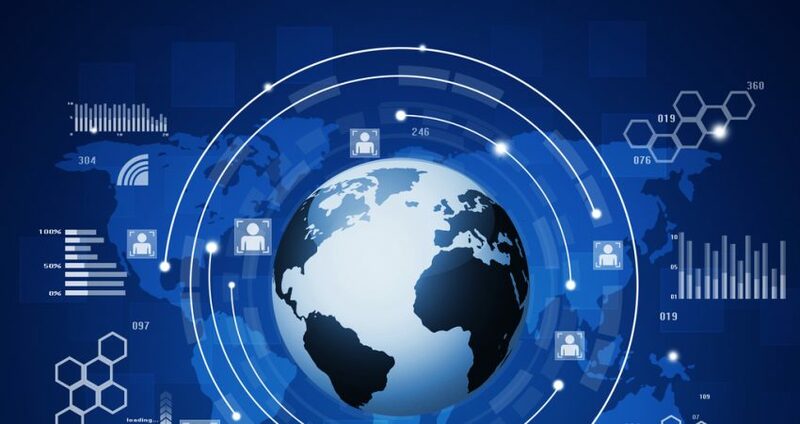 NB-IoT trials are well underway in Australia and the United Kingdom, and recent market research suggests that NB-IoT connections will increase from 4 percent in the first half of 2018 to 45% by 2025. 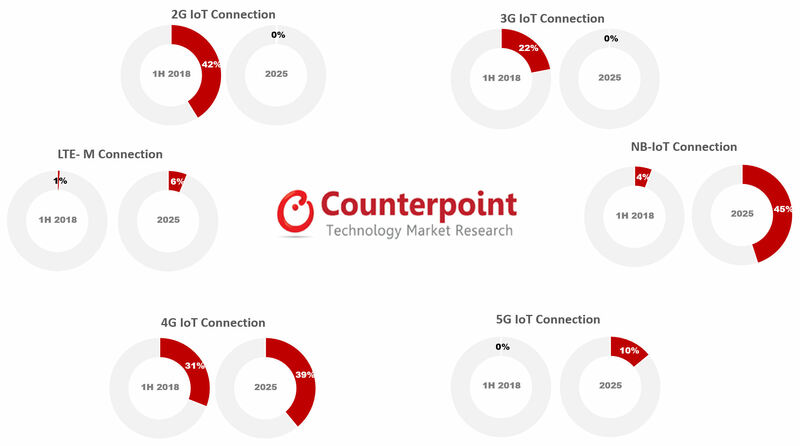 According to Counterpoint Technology Market Research, most of the NB-IoT activity at present seems to be happening in China. As such, China bears watching to see how actual deployments pan out. 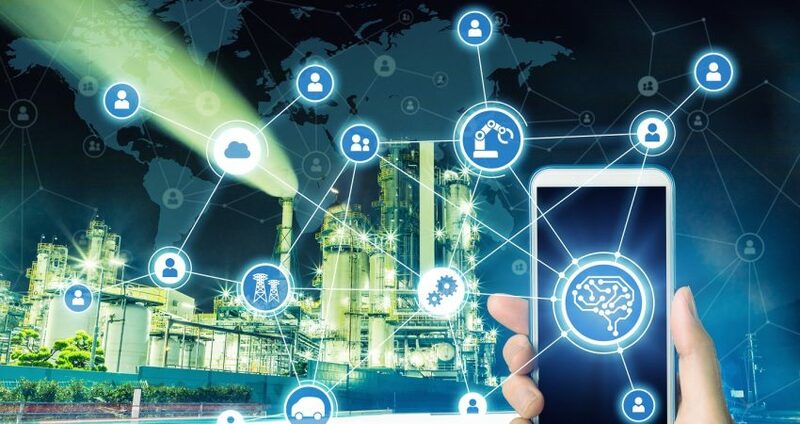 Ericsson and Telstra are claiming the longest connection for the narrowband wireless standard that is set to be the default for IoT. The trial used a Telstra base station to communicate with an NB-IoT temperature sensor 94 km away on Mount Cenn Cruaich in New South Wales, Australia. They say the previous range limit was more like 40 km. 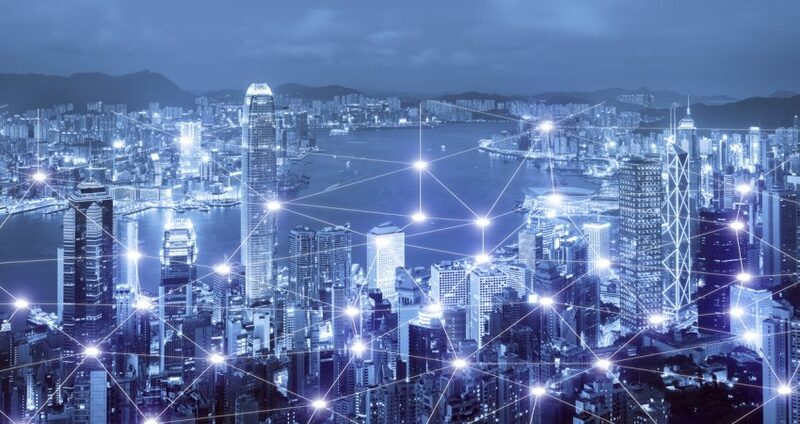 “We’re partnering with Telstra to deliver its customers a world-leading capability in NB-IoT extended range cells and demonstrating the huge opportunity that IoT represents in rural and regional areas for both Australia and globally, particularly for logistics and agriculture,” said Emilio Romeo, Ericsson’s MD for Australia and New Zealand. Much like you, I am fascinated by the world of possibilities being brought about by the Internet of Things. As lead author/analyst/storyteller for IoT Sources, this is my opportunity to share my findings and learnings with you. Over the course of my career, much of it spent at tech publishing giants CMP and Ziff Davis, I was deeply involved in the creation and establishment of numerous, cutting-edge B2B technology brands. I have also played key roles in the build out of various entrepreneurial tech driven start-ups. Feel free to email me at steve@IoTSources.com. 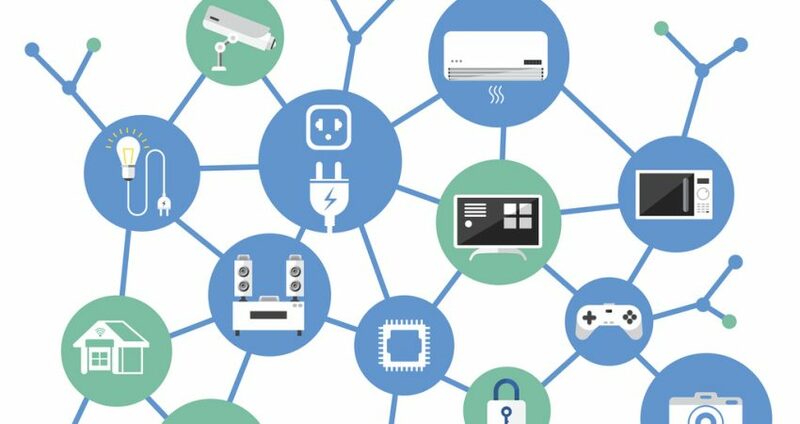 Receive a weekly email showcasing ways to put the IoT to work!